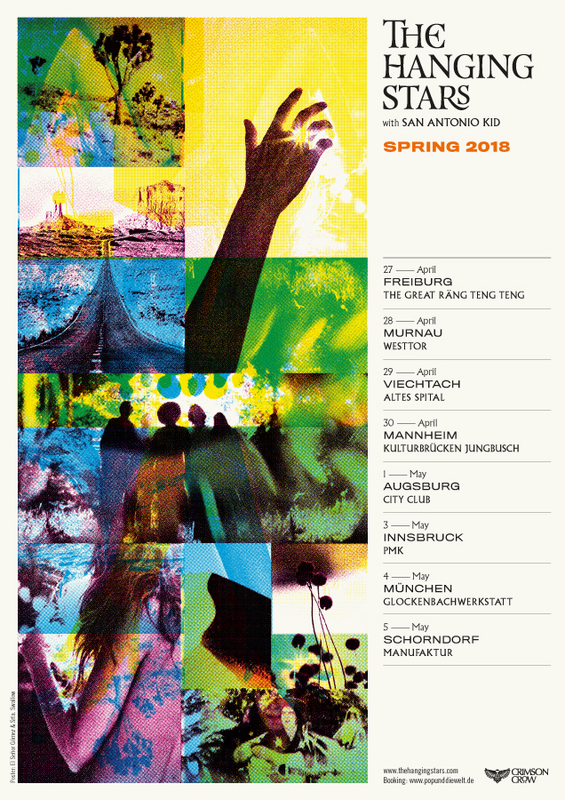 Pleased to announce a few German dates in April/May ’18. We will be joined by old pals San Antonio Kid. Come say hello!